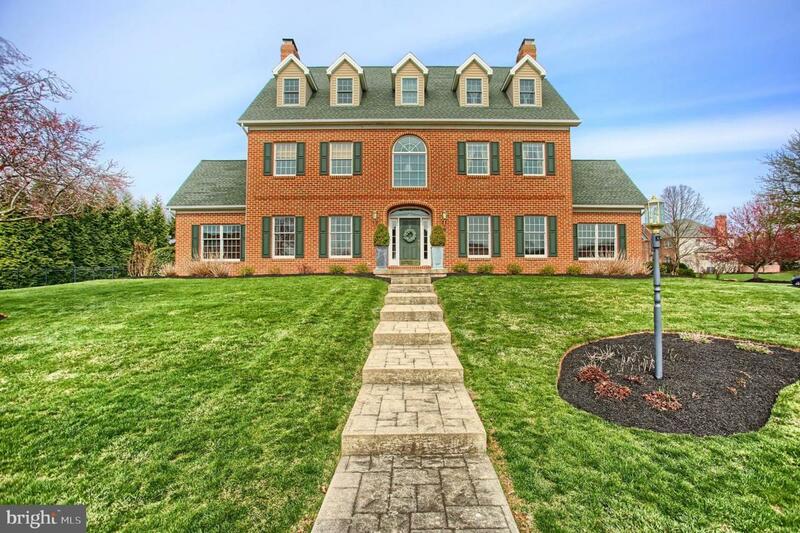 Gorgeous curb appeal on this corner lot of Meadowview Estates. Mechanicsburg School District. 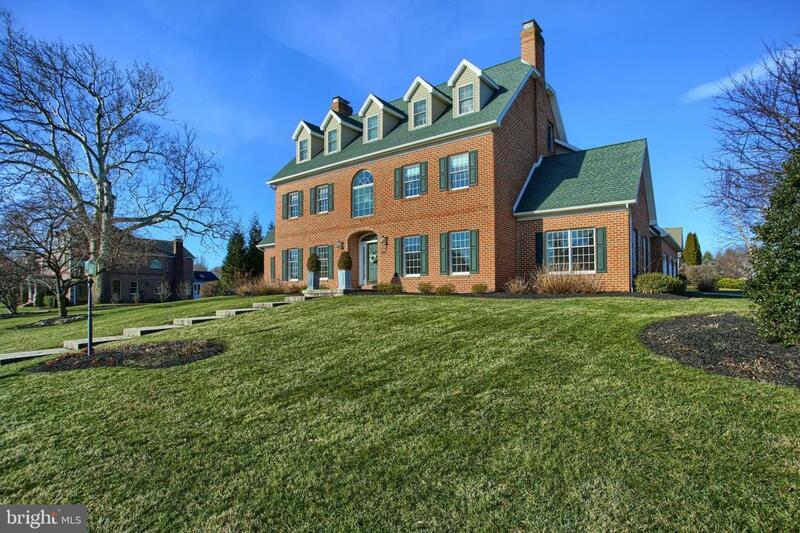 Brick traditional with 5600 square feet of living space sits on over half of an acre. The details exude from room to room. Enter into a 3 story foyer with tile flooring. Formal dining room with hardwood, tray ceiling and chair rail. Formal living room shares the same quality with hardwood floors, crown molding and chair rail. The most elegant gourmet kitchen will please the pickiest of chefs! Updated with additional cherry cabinets, Granite, Wolf double ovens, 6 burner Wolf gas range, Wolf warming drawer, Miele dishwasher and a Sub Zero Refrigerator, Center island with beverage fridge and seating for 4. Open concept living flows to the family room with wood burning fireplace. Breakfast or keeping room is off the kitchen with gas fireplace. An ideal place to cozy up with a great book or your morning coffee! Expansive private office with Mahogany built ins and matching desk, gas fireplace and streaming natural light. Makes working from home a pleasure! Updated first floor full bath. 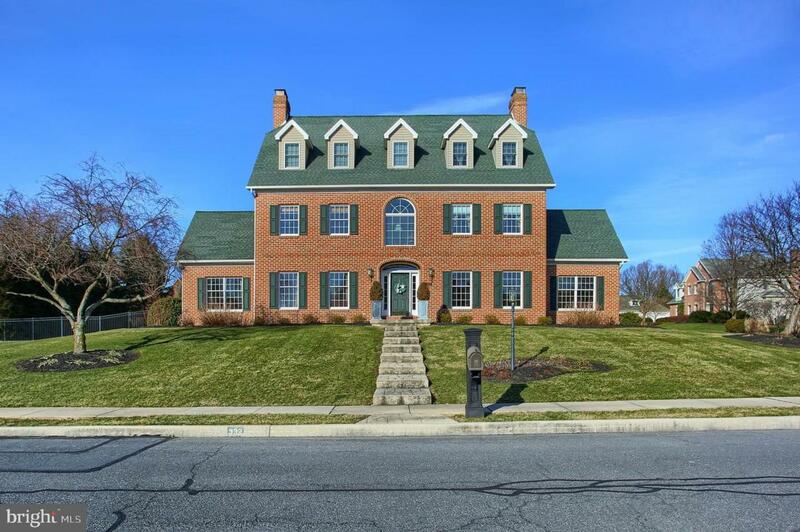 2nd floor master suite with crown molding, updated opulent tiled master bath with double vanity, walk in shower, soaking tub and the most amazing closet you will ever see! Custom built by Roland builders with hardwood, built in shelves and drawers. Room for all of your belongings and more. Laundry is included in this master closet for your convenience! 2 additional bedrooms with walk in closets and an updated bath to share. 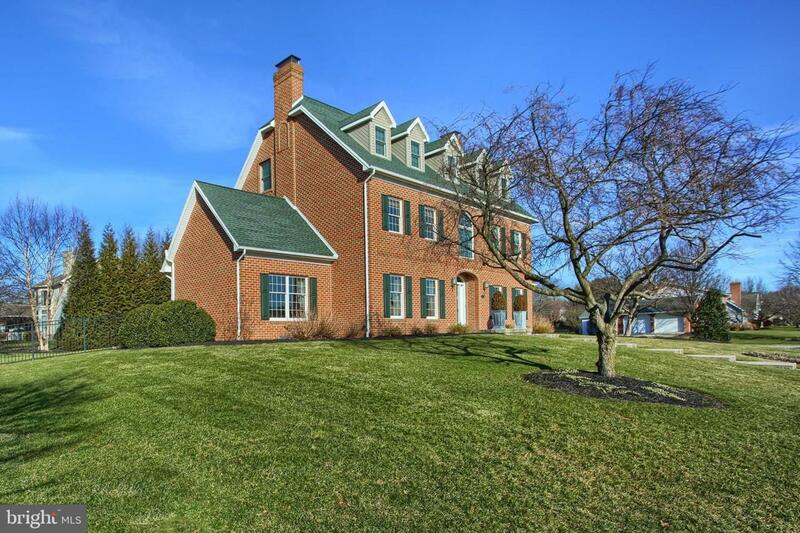 The tour continues on the 3rd floor with 2 additional bedrooms and an updated bath! Finished lower level is perfect for movie night and entertaining with friends. 3 car side entry garage. Screened in porch. Private fenced yard. Security system, surround sound. Walk to two local parks and school. Pride of ownership is obvious throughout. Please see attached list of all upgrades! Call today for your private tour.